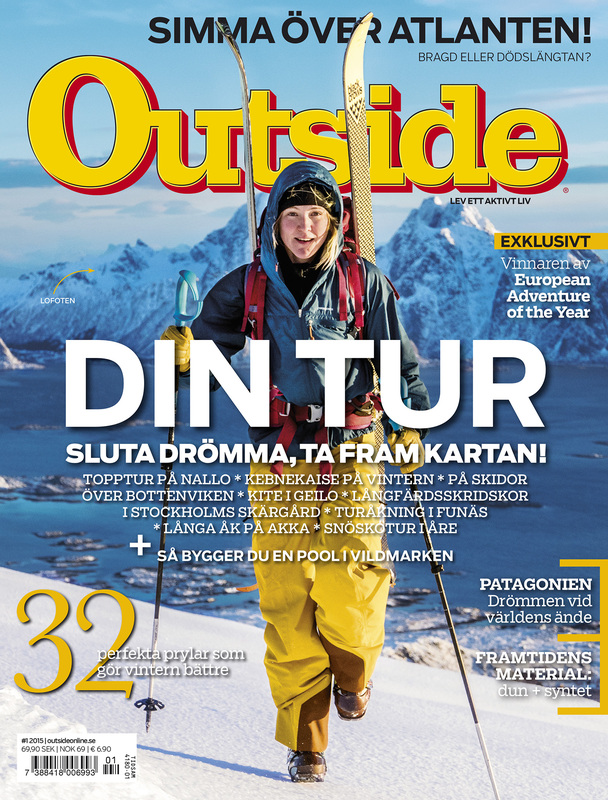 This photo of mine, showing Karin Flack on Dalstuva here in Lofoten, just made the cover of Outside Magazine’s Swedish edition. Pretty nice, and extra fun since this came as a surprise on Karin’s birthday today. Happy B-day Karin and I’m looking forward to more adventures together!